The Moto G (3rd gen), a phone that at its price point is almost impossible to beat, is now cheaper than ever, thanks to a short-term deal over at Motorola’s store. 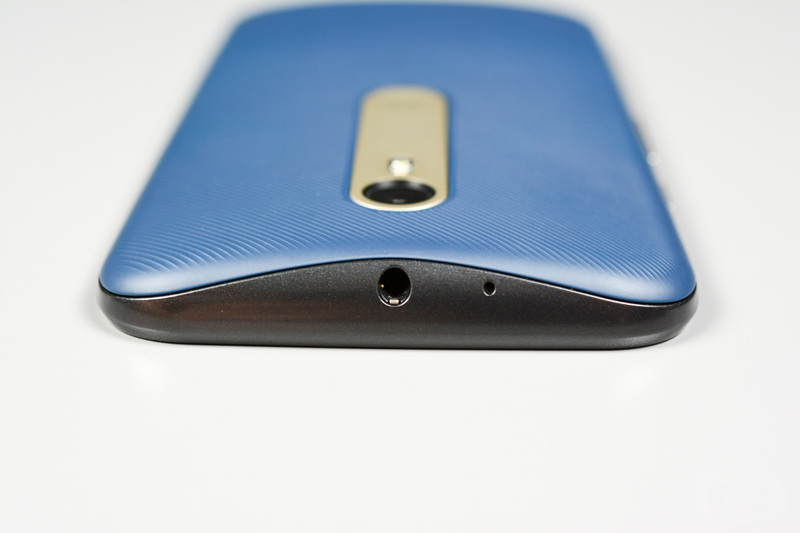 From today through March 7, you can buy the Moto G (3rd gen) for $199 without a contract. The deal includes the 16GB version that has 2GB RAM and normally carriers a price of $220. So yeah, you get a $20 discount. We reviewed the 3rd gen G and told you to run to Motorola’s site as fast as your little virtual legs can go and buy it if your budget is $200. It’s a heck of a value that features top notch performance, excellent battery life, and custom options through Moto Maker. Even after almost a year, it still should be a solid budget option, unless you have another $70 or so to push towards a Nexus 5X. Ooh, decisions.